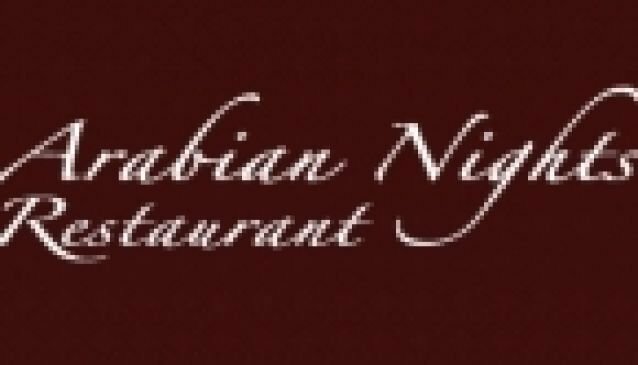 Arabian Nights Restaurant is a family run restaurant that was started in Kitwe, Zambia in 1993. The menu has a large variety of dishes ranging from Pakistani influences, such as Afghani Kebabs and Lamb Karahi to the more classic Continental dishes such as salads and wraps. Vegetarians and younger children have a large selection of dishes that are catered directly towards them. Arabian Nights takes care to offer an environment that combines friendliness with elegance and makes sure that the diner's experience is an affordable one. For those looking for a little entertainment, Arabian nights has live music every Friday.